River Bend is a 30+ acre community park located in northeast Lompoc, adjacent to the Santa Ynez River which “bends” from a northern direction to a western direction at this location. 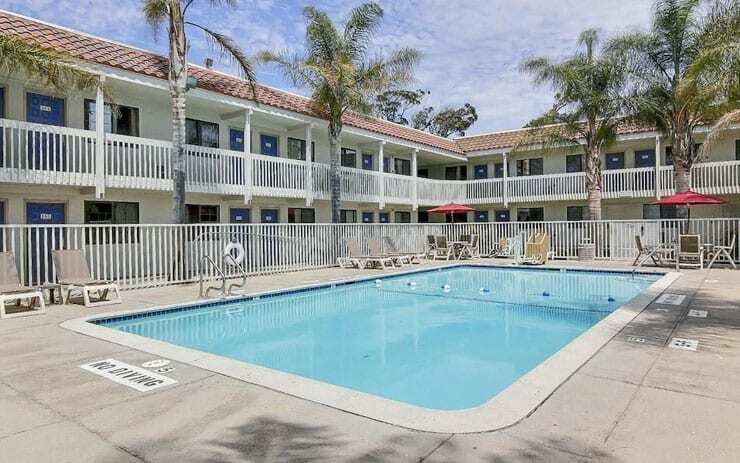 Picturesque River Park lies against the backdrop of the Santa Ynez River and agricultural fields. The Park features five group barbecue areas (all of which may be reserved), four of which are sheltered. Amenities include individual picnic areas, horseshoe pits, sand volleyball courts, a popular walking/jogging trail, grassy open space areas, and Kiwanis Lake – a small man made fishing pond. The Park has an RV campground which boasts 35 campsites with full hook-ups. Park security includes several park hosts as well as a resident City Park Ranger. Ryon Park amenities include six lighted tennis courts, a lighted softball field, a baseball field and multi-purpose fields suited for football and soccer. Now open for fall and winter season! 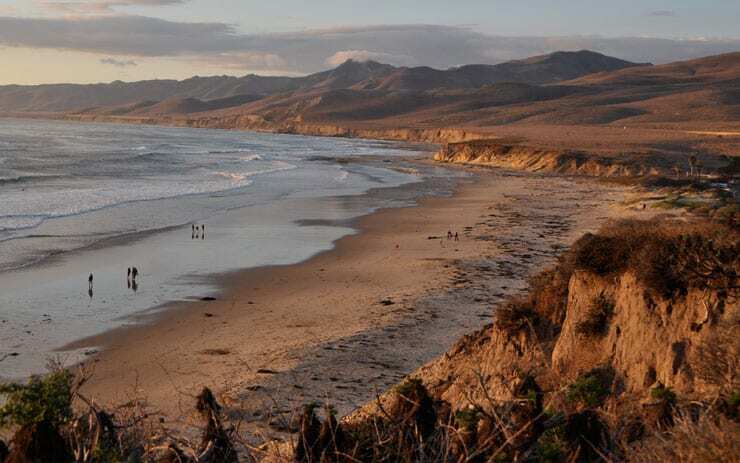 Surf Beach is located near Lompoc, at the west end of Ocean Ave. Public access is at the Amtrak Surf Station parking area. It’s a great spot for beach strolls and photography. No fishing is allowed as it is part of Vandenberg State Marine Reserve. Surfing and body boarding are discouraged as this beach has been the site of two fatal shark attacks in recent years. Sorry, no dogs allowed. Please note: The areas north and south of Surf Beach are closed March through mid-September to protect the Snowy Plover bird nesting spots.